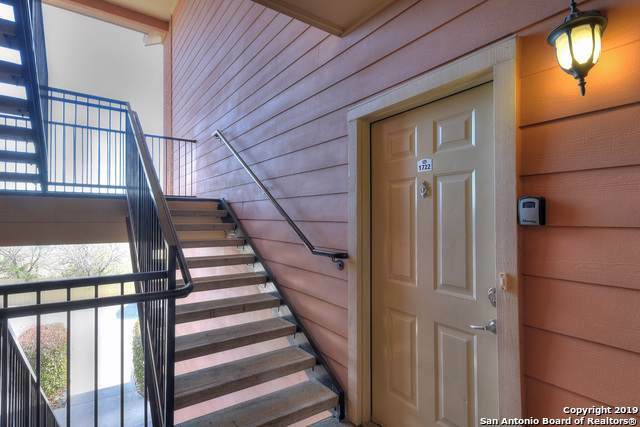 Traditional single level condominium in second floor. 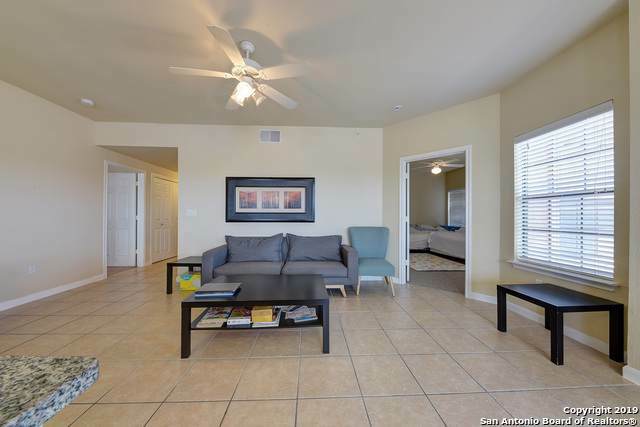 Features an open floor plan with spacious breakfast area and living room. Flooded with natural light. 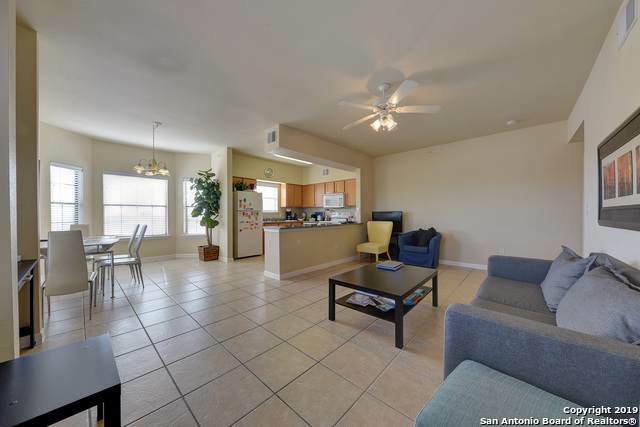 Well equipped kitchen and granite counter tops. Title floors in kitchen and living area. Master bedroom with full bath and tub/shower combo. There is one secondary bedroom and 2 more full bathrooms. Laundry area. Amenities includes Pool and clubhouse. 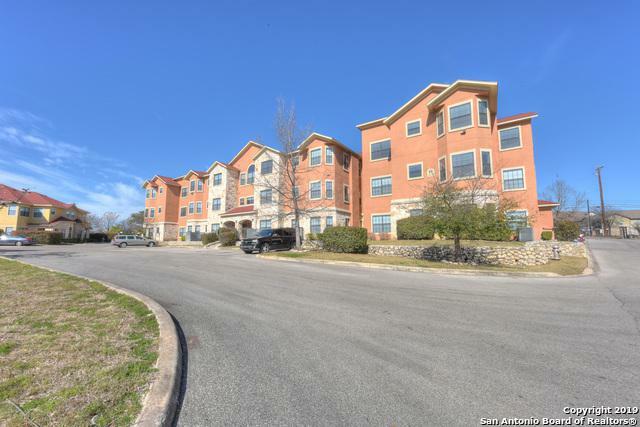 Near to Medical Center, La Cantera, IH10 and 410. Listing provided courtesy of Norma Lety Velazquez of Cb Harper Global Luxury.